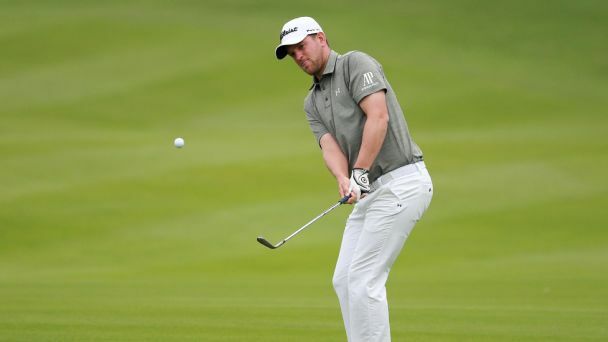 Bernd Wiesberger shot a 3-under 69 on Saturday to take a three shot lead into the final round fo the Shenzhen International on the European Tour. Bernd Wiesberger fired an opening round of 67 to take a one-shot lead into day two of the Nedbank Golf Challenge hosted by Gary Player. 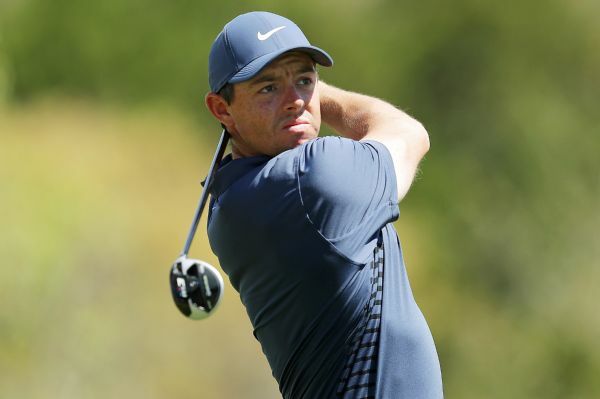 Dustin Johnson's seven-match winning streak came to an end when he lost to Bernd Wiesberger, and Rory McIlroy's late surge wasn't enough in a 2-and-1 loss to Peter Uihlein on Wednesday in the Dell Technologies Match Play. Austria's Bernd Wiesberger will not play in The Open at Carnoustie because of a wrist injury and will be replaced in the field by Andrew Landry. Jordan Spieth and Patrick Reed improved to 2-0 in the Dell Technologies Match Play and now face off to see who advances to the weekend at Austin Country Club. Dustin Johnson, the current No. 1 player in the world, was eliminated after Thursday's play. Scott Jamieson will go in search of the biggest title of his career when he takes a one-shot lead into the final round of the Nedbank Golf Challenge on Sunday. 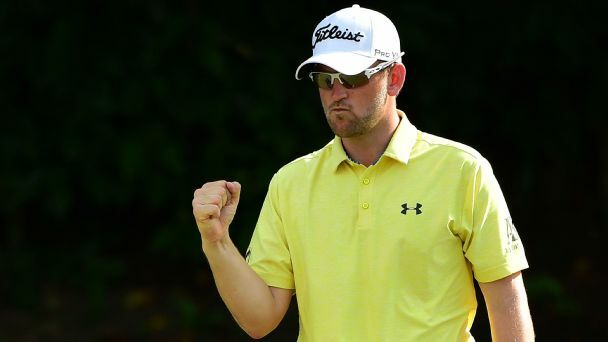 Austria's Bernd Wiesberger fired nine birdies in a row to claim a one-shot lead over Masters champion Danny Willett in the Maybank Championship. France's Victor Dubuisson claimed a two-shot lead after the second round of the Nedbank Golf Challenge hosted by Gary Player. 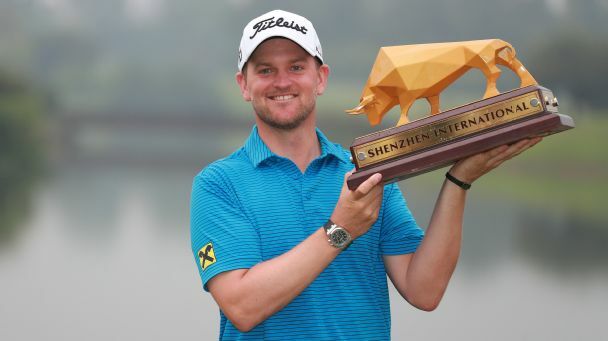 Wiesberger excels at stormy Shenzhen Inter. 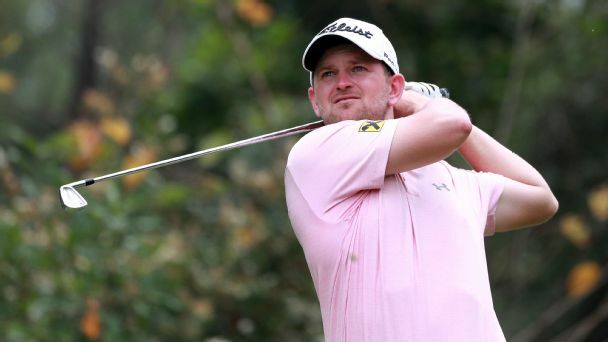 Austria's Bernd Wiesberger leads by four shots after shooting a second round 65 on another weather disrupted day at the Shenzhen International. Austria's Bernd Wiesberger held his nerve when it mattered most to beat Tommy Fleetwood in a play-off after the Englishman shot a remarkable final round 63 at the Shenzhen International.